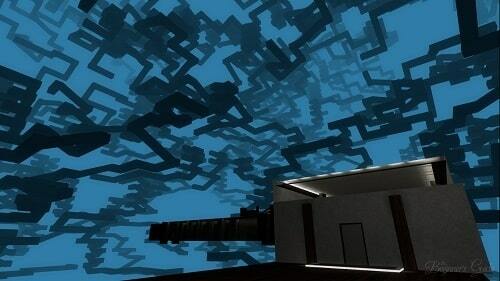 Following up the unique experience of The Stanley Parable is The Beginner’s Guide, a game with similar ideas around abstraction and game creation. Narrated by Davey Wreden in a similar fashion to his past game players are taken through a number of areas that feature incomplete games by a person called Coda. These creations are then used as reflection points to understand who Coda is with a number of tie ins to real life and the relationship between game creators and their players. This story is told in a mostly chronological fashion starting with games in late 2008 and ending in 2011. This means games also become more complex as Coda gains skills and focuses on increasingly abstract ideas. All of this is facilitated through a typical first person perspective with players free to move around the game environments which are extremely varied with the likes of outer space, desert towns, outdoor areas and train stations. Each of these has its own background of its creation and its purpose which is narrated to the player. Actual gameplay outside of exploration is extremely limited and mostly focuses on players moving from point to A to B to move the story and narrations forward. While the odd puzzle is thrown in a majority of these are skipped by the narrator in the interest of saving time. 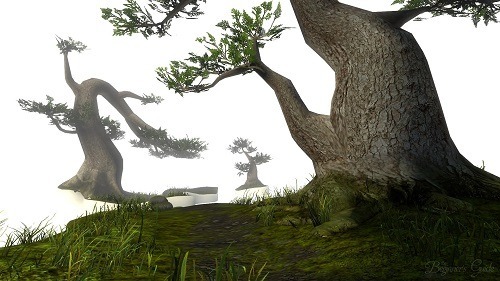 Once the game is completed players have the option to revisit each of these environments where narration can be disabled to solely explore spaces. Without spoiling much more of the adventure The Beginner’s Guide will take players between 1.5 to 2hrs to complete and will leave players with plenty of questions. Follow up game to The Stanley Parable. Explore the graveyard of games created by Coda between 2008 and 2011. An exploration based story of life and game development. Play on Windows, Mac and Linux.